First fatality on a Young Eagles flight. Plane down in AR gets help by using SMS messages. Dago Red, "The World's Fastest P-51" up for bid on eBay. Update: The bidding hit $1.2Million but the reserve was not met. Insurance companies add 25% surcharge for planes over 30 years old? Flying in winter. Why aircraft engines need preheating. Rod Machado! 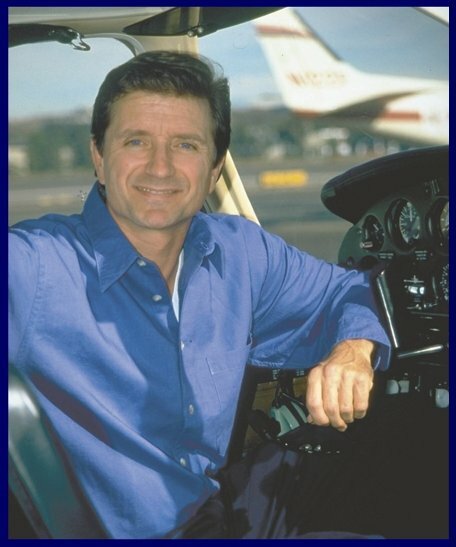 Part 2 of "Aviation Humor with Rod Machado"
Visit http://www.rodmachado.com for great learning resources and fun excerpts from his tapes! Tell Rod The Pilotcast sent you. Thanks again to Rod Machado. REMINDER! LAST CHANCE! SEND YOUR COMMENTS on the Washington DC ADIZ! See Pilotcast #7 below for more.